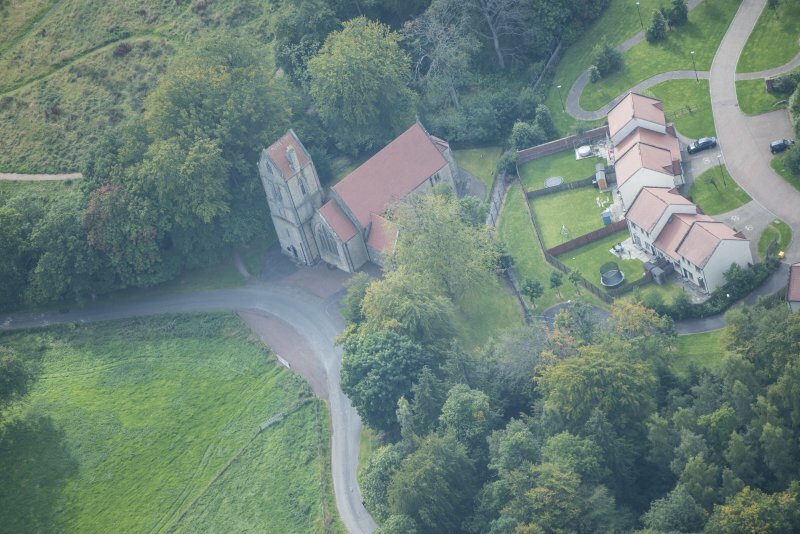 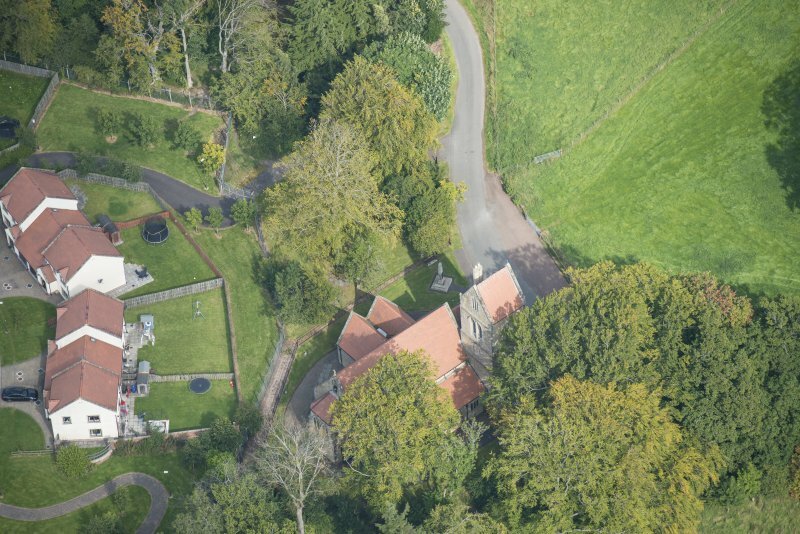 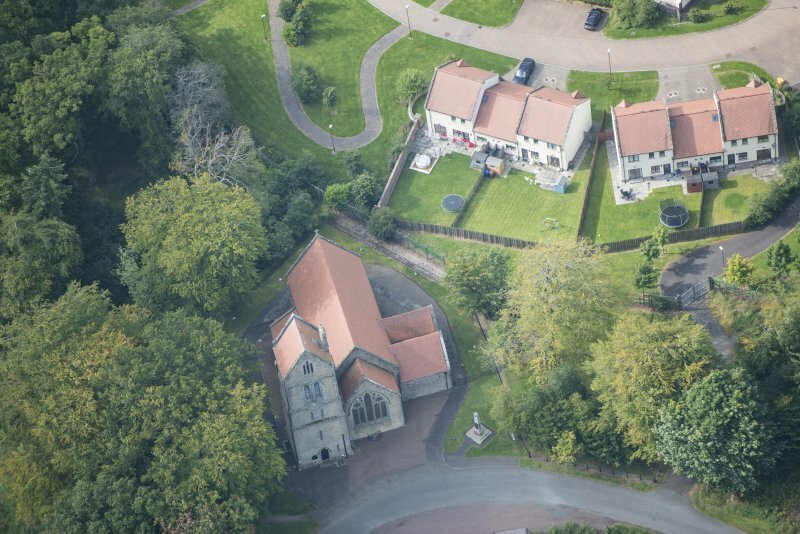 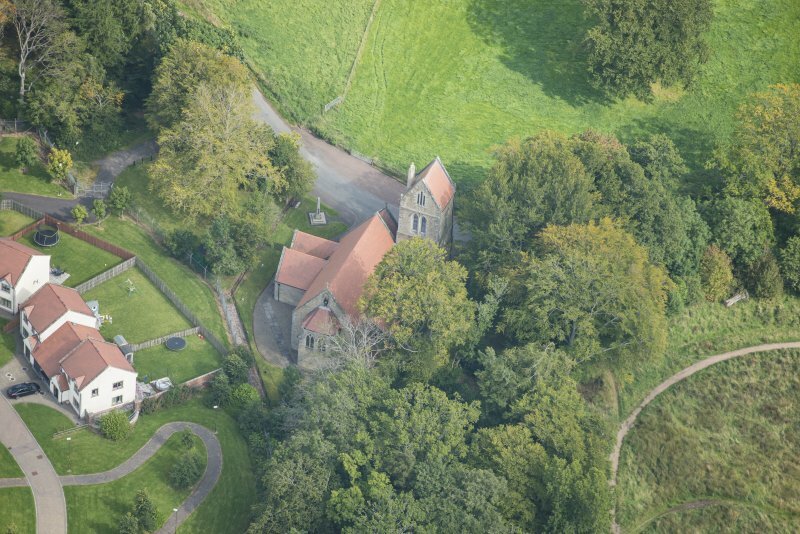 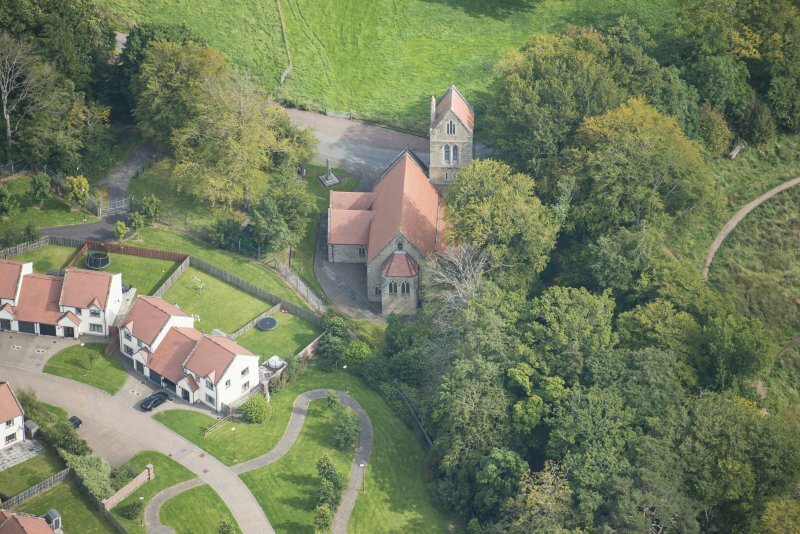 Oblique aerial view of Glencorse Parish Church, looking ENE. 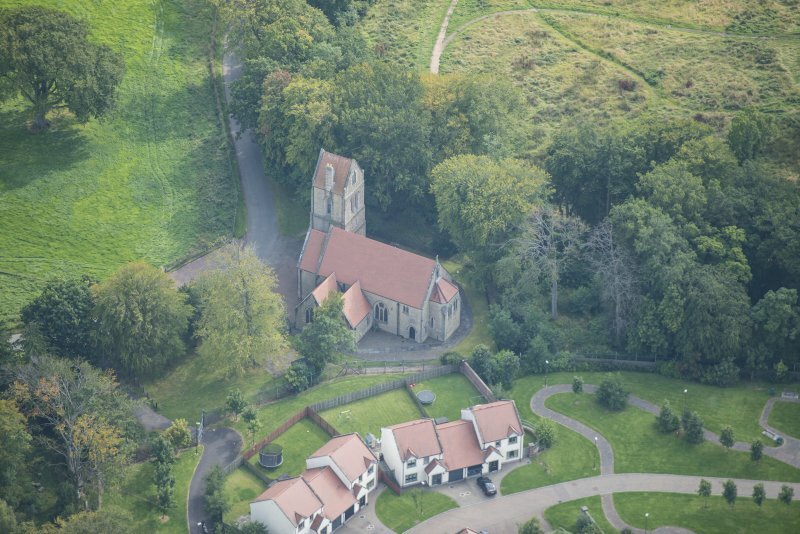 Oblique aerial view of Glencorse Parish Church, looking W.
Oblique aerial view of Glencorse Parish Church, looking E.
Oblique aerial view of Glencorse Parish Church, looking SW.
Oblique aerial view of Glencorse Parish Church, looking NE. 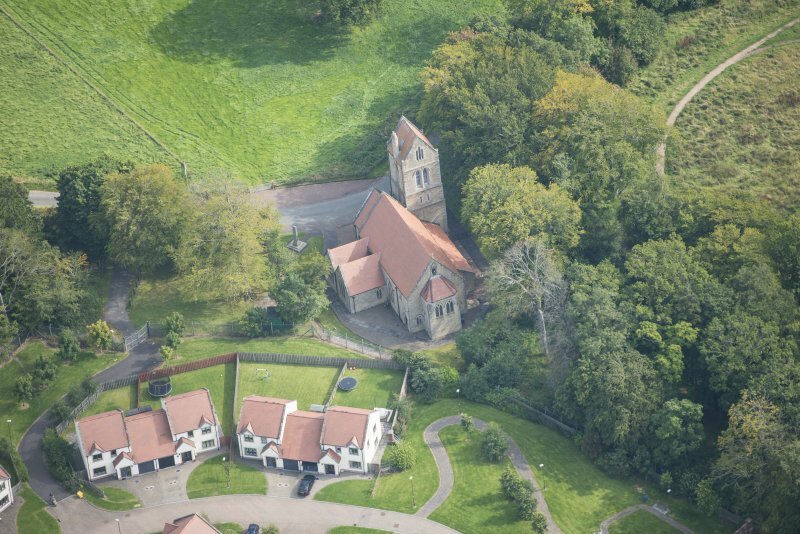 Oblique aerial view of Glencorse Parish Church, looking ESE.